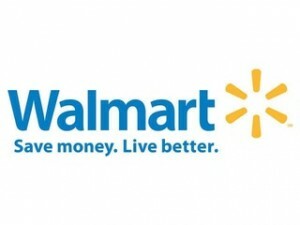 Check out Passion for Savings for this weeks Walmart Deals and Coupon Match up. Heather does a great job of matching up coupons with the sales. Please Note: Prices may vary from one store to another.